The Department of Revenue in the Finance Ministry has imposed an anti-dumping duty on some cold-rolled flat products of stainless steel from China, United States, South Korea and European Union to curb the influx of cheaper imports and help local producers. It will be effective till December 2020 and exempts certain grades of stainless steel. The first meeting of BIMSTEC Task Force on Traditional Medicine (BITFM) was held at the Pravasi Bhartiya Kendra in New Delhi and was organised by the AYUSH Ministry. 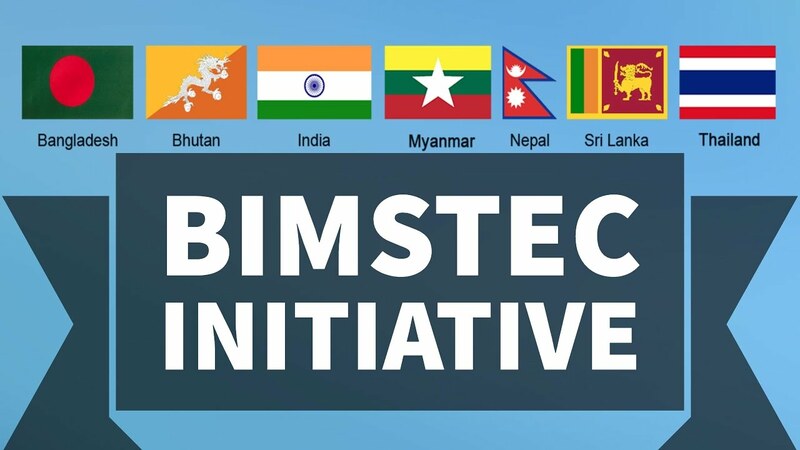 BIMSTEC stands for Bay of Bengal Initiative for Multi-Sectoral Technical and Economic Cooperation and involves a group of countries in South Asia and South East Asia namely Bangladesh, India, Myanmar, Sri Lanka, Thailand, Bhutan and Nepal. India ranked 75th among the 94 countries in the Global Passport Power Rank 2017. Singapore has the world’s most powerful passport, making it the first Asian country to acquire such a distinction. This index ranks national passports by cross-border access they bring. The Madras High Court has banned the use of photographs or pictures of living persons on banners, flex boards and signboards across Tamil Nadu. The Supreme Court of India observed that people are not required to stand up in the movie halls to prove their patriotism.